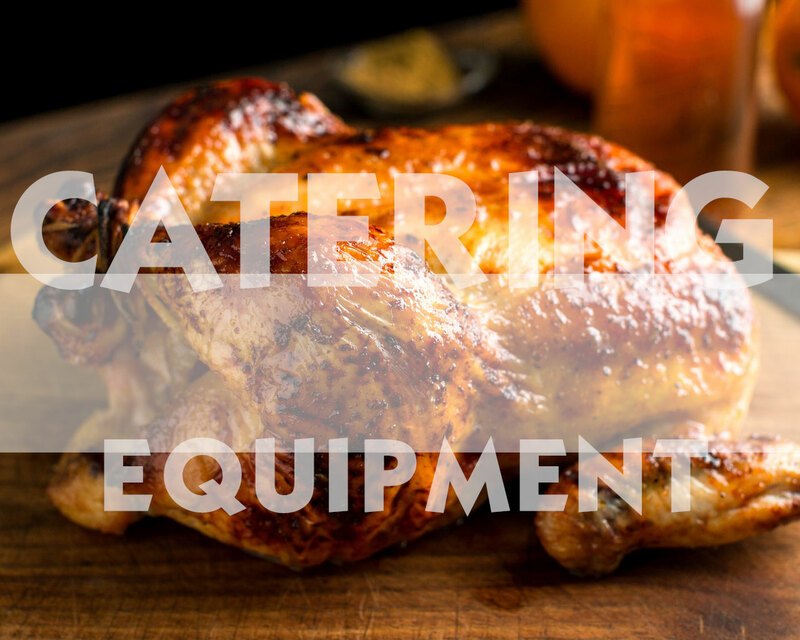 Tombake also manufacture catering & hot foods equipment as well as import a full range of Hot Foods Equipment from Italy, Spain and France. 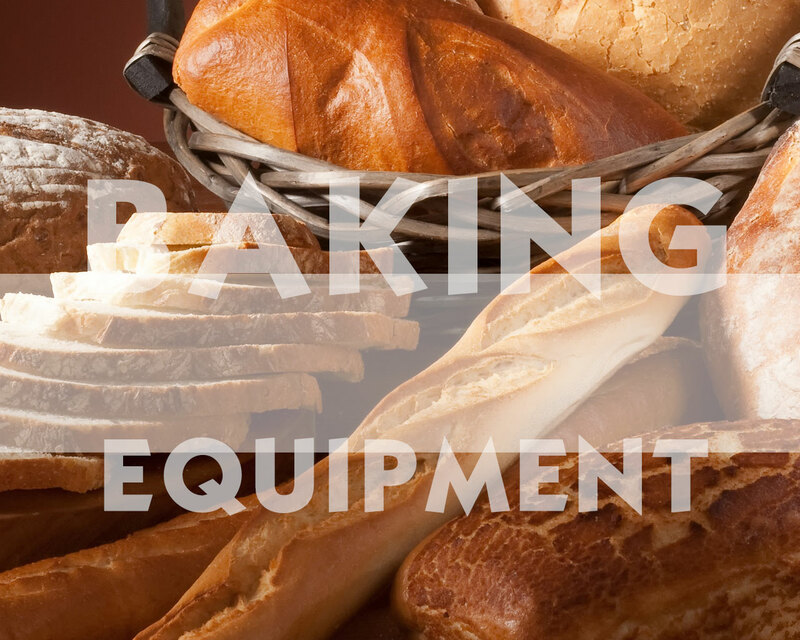 At Tombake we are with you from start to finish ……from helping you to decide what equipment you should have, to where it should be positioned in the bakery, to helping you to improve the quality of the product you are baking. 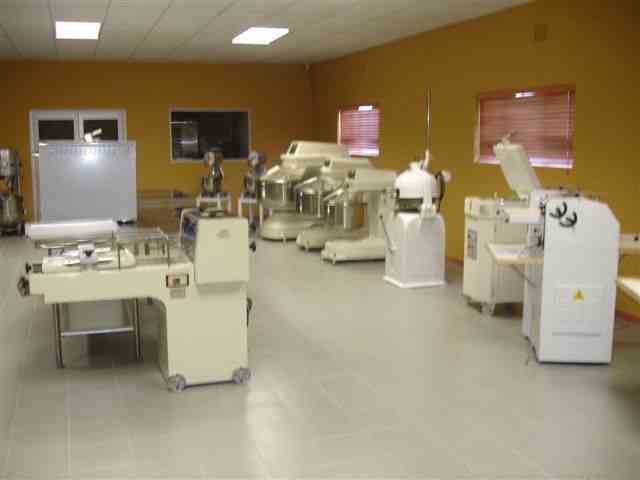 We also conduct feasibility studies and profit and loss scenarios on your investment. 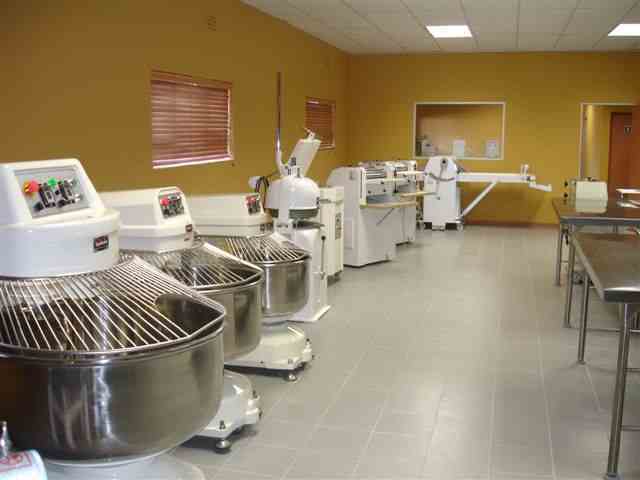 With a state of the art manufacturing facility, showroom and test bakery, our customers have access to the latest in equipment and product. 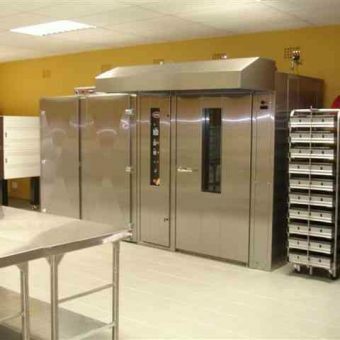 Already a preferred supplier to major retail groups, franchises and independents in South Africa, Tombake has plans to venture into many new markets in the future whilst still remaining loyal to our existing customers. 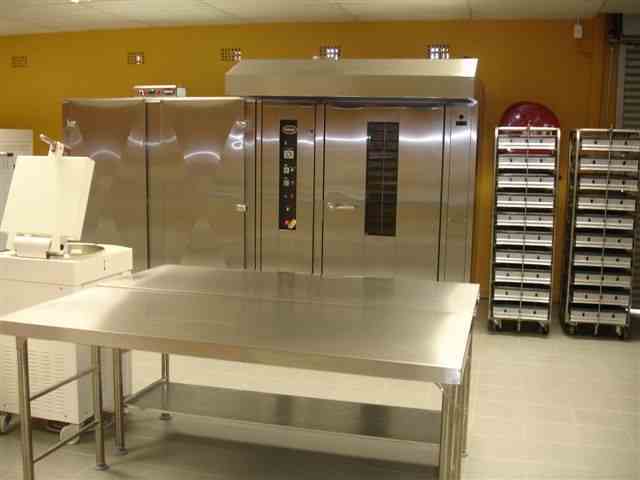 We look forward to welcoming you to the Tombake family where we are committed to innovation, manufacturing, quality and service! 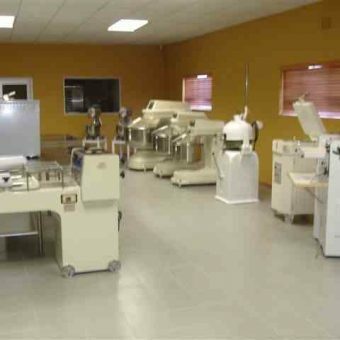 The story of Tombake began in 1997 and with many years of experience in the baking industry, both on the sales, service and mechanical sides, we manged to grow the company into a formidable force in the Western and Eastern Cape. 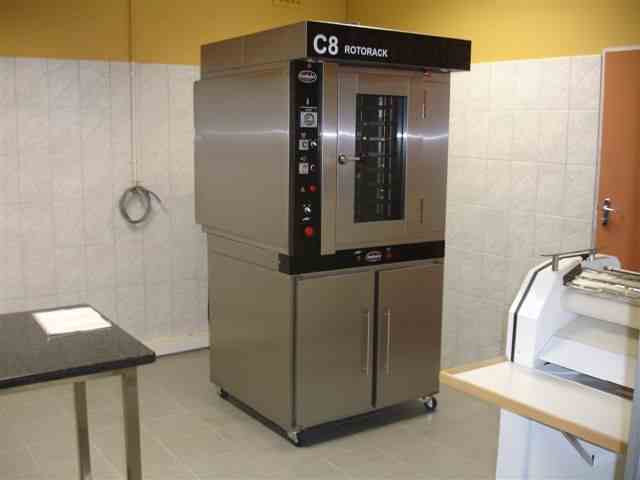 Tombake then spread its wings and opened a branch in Johannesburg. 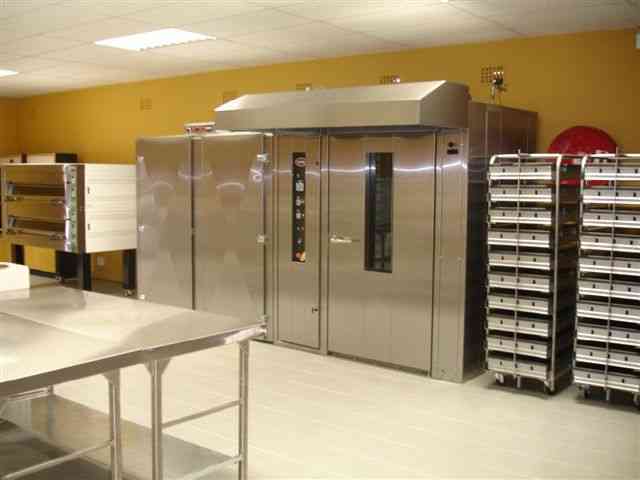 Tombake opened their branch in Kwazulu Natal in January 2014 and are accepted as a major supplier in KZN. 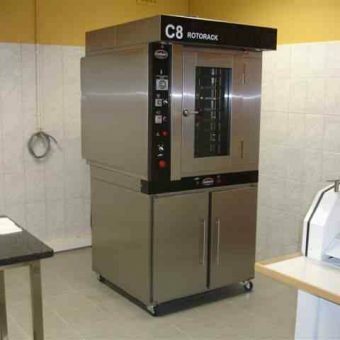 Tombake have also established their Export Division in January 2014 and have agents in Zambia, Zimbabwe, Kenya, Nigeria, Angola, Namibia and Mauritius. 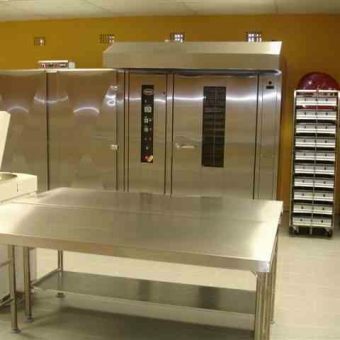 Botswana and Mozambique (Maputo) are currently being serviced from our Johannesburg branch. Tombake has great hopes for the future! 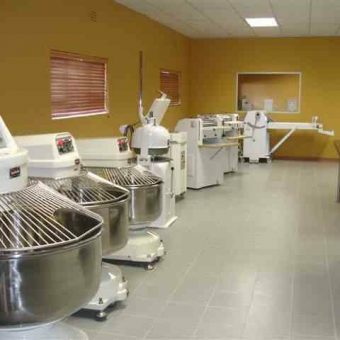 With service centres around the country, Tombake is well positioned to become a major player in the South African baking industry.